My week online – cheese! 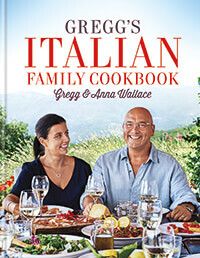 Gregg Wallace has fallen in love with Italian cuisine. 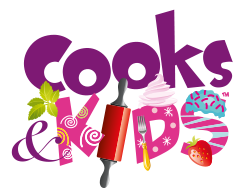 Along with his wife Anna, and a little help from her Italian parents, he has created a simple Italian cookbook so we can all enjoy traditional Italian cuisine at home. 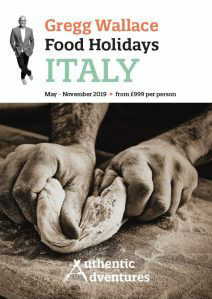 My week online – Beer, an Italian Family Cookbook and Knock Out Week! 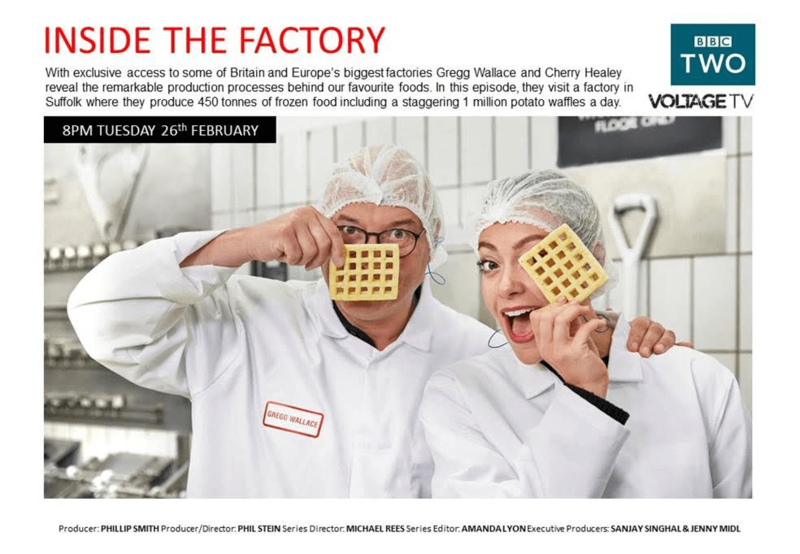 My week online – Inside the Factory, MasterChef, Radio 1 and the One Show!